It’s like Second Life! A 3D world just like ours on Earth, but completely different. And very COOOOOL! 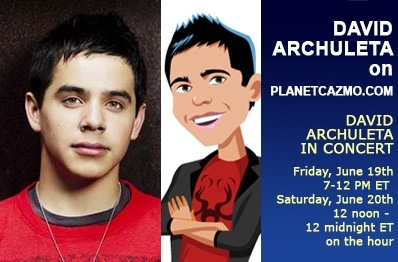 David Archuleta, a Virtual Concert at Planet Cazmo.com this weekend. Get your Planet Cazmo avatar and turn up the volume! Planet Cazmo, Virtual World – Music, Virtual Concerts, Online Games, Skateboards, Aliens, Hang Outs, More!. Hello, I have been trying to figure that site out every since this morning and I can’t for the life of me get the hang of it. haha, I hope to get much better at it by tomorrow. 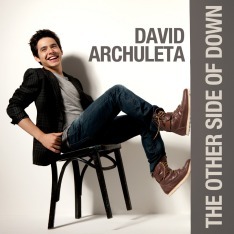 its a very interesting game though and it will be fun to see how David takes to it. Hi, I’m an ambassador for Planet Cazmo. These Concerts are 100% Free! So let everyone know about them!